Marc Blackman, CEO of Gold Eagle Brands, shares how conscious leadership has been a guiding force as he adapts an 80-year-old family business to the changing economy. Gold Eagle manufactures and distributes products to enhance the performance of engines. 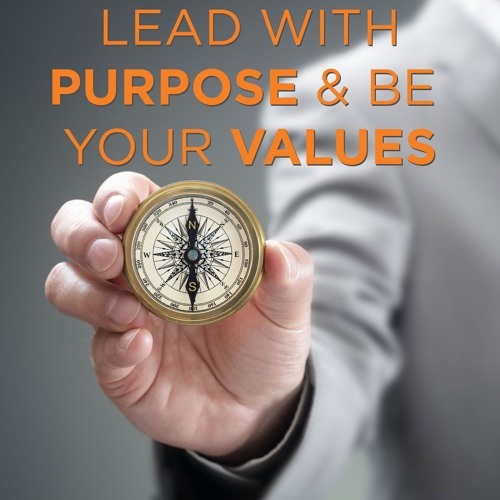 Their purpose is “to protect and serve the things you love.” Learn how leading with purpose has impacted their culture and how they connect with their customers.